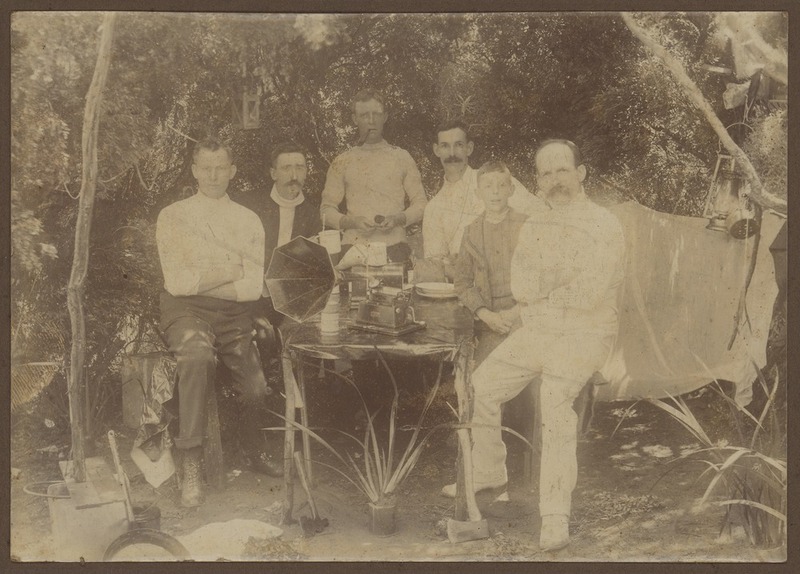 State Library Victoria – The Naxos Video Library rocks on! The Naxos Video Library rocks on! An interesting development in the Naxos Video Library is the appearance of rock music and jazz documentaries and concerts; classics of course! 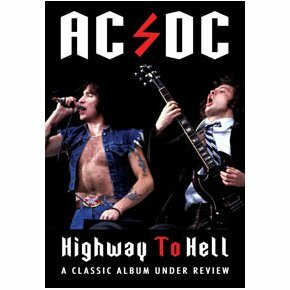 Local rock legends AC/DC are featured in this documentary which focuses on their iconic 1979 album Highway to Hell. Recorded during the all too brief reign of lead singer Bon Scott (he died only a few months after its release), this is the album that defines both the band and, in some ways, the whole Metal thing! 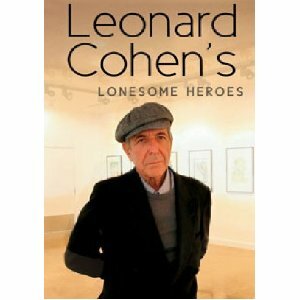 About as far removed from the AC/DC ouevre as you could hope to get, Leonard Cohen is one of the great singer-songwriters of the age, his life and work steeped in music, poetry, philosophy and religious beliefs. This documentary includes footage of Cohen performing, but is essentially an exploration of the diverse influences that have made him one of popular music’s most profound poets and intellectuals. Perhaps somewhat overshadowed by a few other bands from that astounding period of British rock music in the sixties (can you guess who I mean? 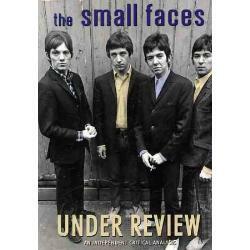 ), the passing years have seen the Small Faces recognised as one of the most important and influential groups from that era. 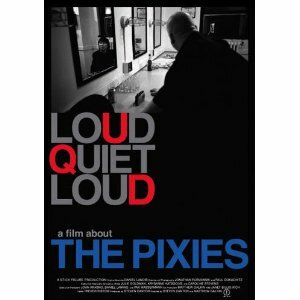 This documentary is a great introduction to the band and features concert footage, interviews, TV clips and a host of experts extolling their achievments and legacy. Now this one takes me back! The Pixies were an American alternative rock band formed in the late eighties, credited with being just about as influential as it’s possible to be on all things that followed; Kurt Cobain was happy to acknowledge Nirvana’s Smells Like Teen Spirit was directly influenced by their style. Breaking up in 1993, they reunited for a short period in 2004, and this now classic film goes behind the scenes of that tumultuous year. 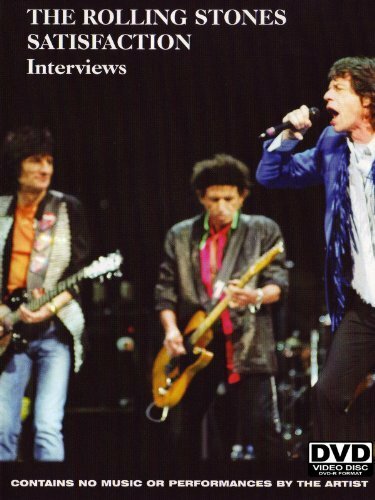 Formed shortly after the dawn of time and still going strong, The Rolling Stones continue to inspire a level of awe and fanaticism almost impossible to comprehend. That they remain figures of genuine creative energy, rather than some kind of nostalgic tribute band, is a credit to their genius, and commitment to the cause! Lots of vintage footage and interviews here as the band speaks for itself. Cool write up on The Naxos Video Library rocks on!